I have been practicing since 20 years for now. For first 15 years it was mostly individual practice, but since 2 years my mind started to change with lightspeed. 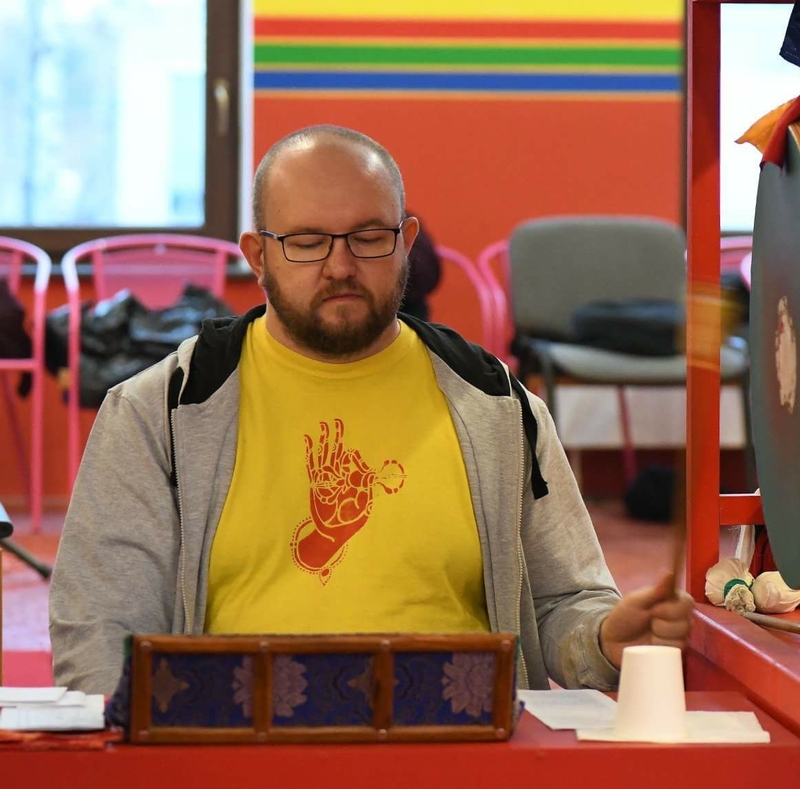 I was practicing more and more, i was participating different teachings mostly given by Lama Rinczen but also Sangter Rinpoche, i was listening a lot to Kyabje Tenga Rinpoche teachings as he was very close connected to Grabniks centre. I have reached the point where this way or another i will participate the retreat - there is no other way for me than to become Lama, educate myself deeper this way and to give myself for benefit of others. I was consulting Lama Rinczen about my retreat, and i have his permission and encourage to participate it. Im offering prayers during my retreat for every single donor and i will keep you in my heart forever! Full cost goes towards traditional 3 years retreat, it will cost arround 10000$ but i will manage to get 2500$ by myself for sure.